Harvey Mudd has just about every kind of club you can think of, sponsored by the Associated Students of Harvey Mudd College (ASHMC), many of which have a SHMC (pronounced “shmick”) on the end, NerfSHMC and GameSHMC for example. There’s also a Harvey Mudd Club Fair at the beginning of the year (the first Friday of the first semester) where you can sign up for Mudd-only clubs and a Turf Dinner (a 5-College dinner and club fair) where you can sign up for 5C clubs that are open to the entire Claremont Colleges community. 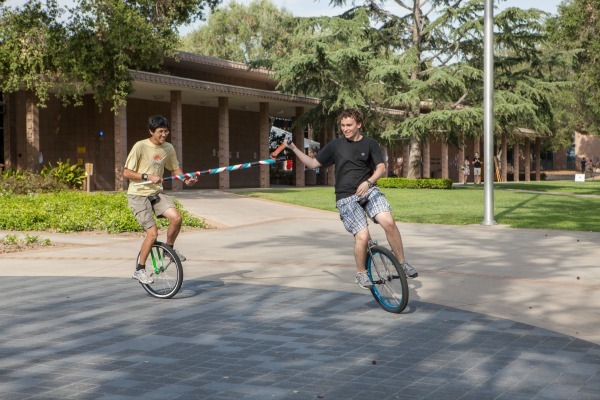 As mentioned, there are many clubs across the Claremont Colleges which are open to all students and cover a wide variety of interests. These clubs, referred to as 5C Clubs, are housed through Pomona College, several which are listed below. To search for specific clubs, feel free to check out CollegiateLink by signing in through the Harvey Mudd Portal. Can’t find a group that interests you? ASHMC also funds new ideas for clubs. Just reach out to the Club Directors, Celine Park ’20 and Elena Romero ’20 to discuss your idea, fill out a club charter… and that’s it!  To see a list of all active Mudd clubs, check out the ASHMC club page. Students have the option to become members of the Concert Choir—a large choral ensemble that performs music composed from 1700 to the present, with an emphasis on major works—and the Chamber Choir, which focuses on music composed from 1500 to the present for smaller ensembles. Both groups are members of the Pacific Southwest Intercollegiate Choral Association. Members of both choirs come from Harvey Mudd, Claremont McKenna, Scripps and Pitzer colleges and are chosen on the basis of an audition. Membership in the Claremont Concert Orchestra, which is supported through the Joint Music Program, is open to all students at The Claremont Colleges. Students are chosen following a successful audition. All students may also participate in the Pomona College Orchestra or Band. Students also have the opportunity to join the Jam Society (musician club), Harvey Mudd College’s band, the jazz ensemble and one of the many a cappella groups throughout the 5Cs. In addition, students audition for many of the dramatic productions mounted throughout The Claremont Colleges. Harvey Mudd even has its own improv group known as DUCK. Many students also participate in the Claremont Colleges Ballroom Dance Company, open to even beginner dancers.